Party Like an Amethyst Rockstar. 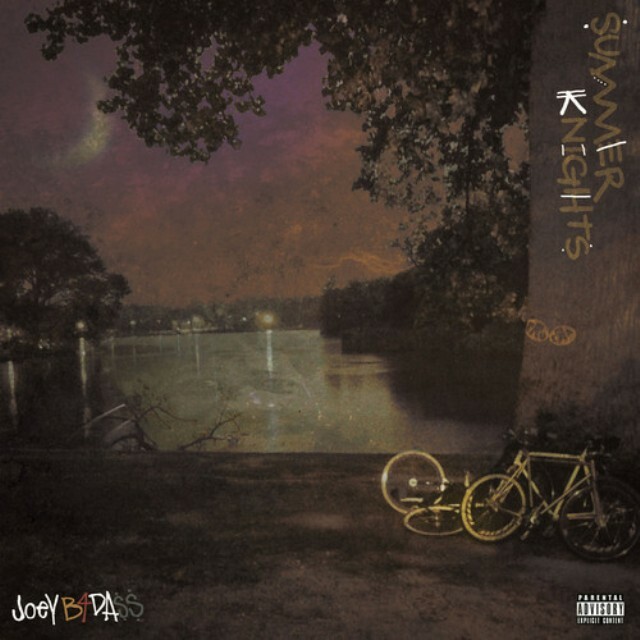 Joey Bada$$ gives us yet another window into his highly anticipated debut album, Summer Knights. Young Bada$$ is under a lot of pressure to deliver a stellar follow up to 1999, but seems to be handling it with absolute ease. Featuring fellow Pro, Kirk Knight, “Amethyst Rockstar” is another simmering cauldron of neo boom-bap–no wonder Complex named Summer Knights one of the most anticipated albums of 2013.